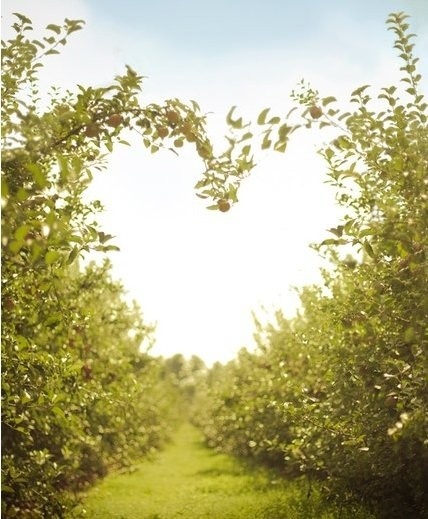 Every Month is Earth Month at AVEDA! I had to be a student at AVEDA. I wanted to be a part of their mission, their purpose and how they take care of their business around the world. AVEDA takes responsibility for nourishing and renewing the environment in which they derive their products. In the month of April we are all joining in a Walk-A-Thon to raise money to help on of the many villages who help supply our ingredients. We are going to walk the distance of 4.5 miles which is what the women have to travel to get fresh water for their families. It’s amazing to be a part of such a great cause and a great company. Since 1999, Aveda has set an entire month aside to raise money for earth month and its people. 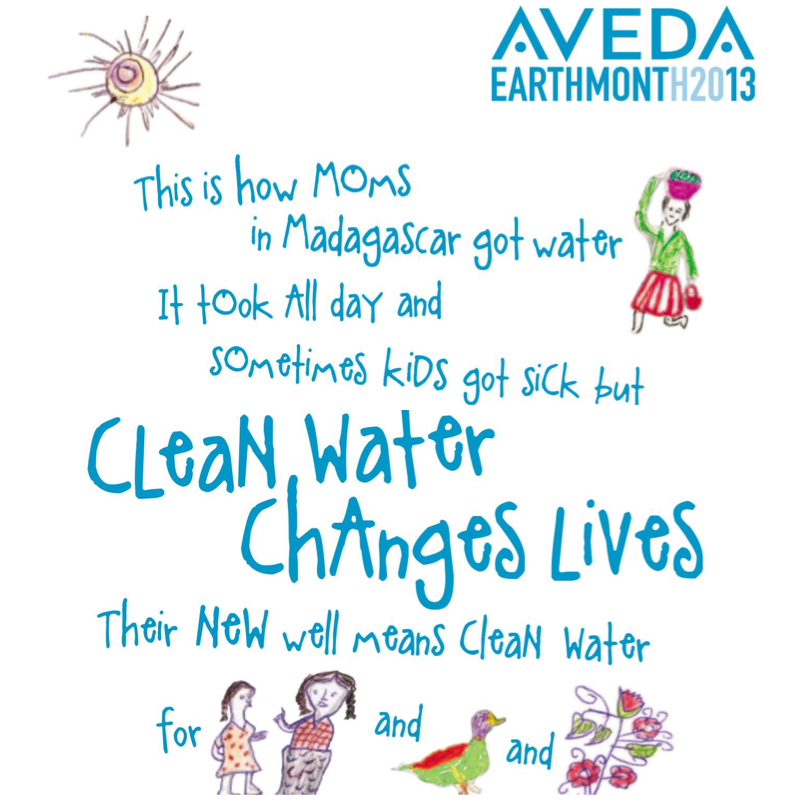 Aveda has raised over 26million dollars since 1999 and have raised $20million for clean water over the past 6 years. 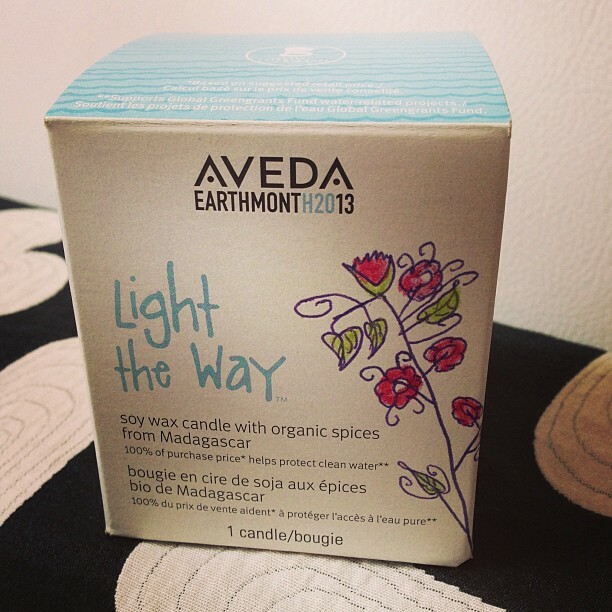 Aveda has different events to raise money such as, selling bagels, and coffee for breakfast, and also selling the earth month candles in which 100% of the proceeds goes towards earth month clean water projects. Aveda has also helped out by doing a Catwalk which is over 3 miles long. This signifies the women who have to walk over 3 miles to get to water. Aveda has continued to help people worldwide by raising money to help keep clean water in the less fortunate communities. As an Aveda student I try to be as environmentally friendly as possible. Aveda does all that it can to save the earth and more people should be aware of how they can help. Its as simple as recycling your empty bottles or turning of the water while you brush your teeth. Most things can be recycled into something helpful if you give it a little thought. There is only one earth, help it stay as pure as possible and do your share.